In this enormous world, it’s challenging to know what type of service a shop provides and is it even any good. Now the internet has made it more accessible; people can quickly understand a place, shop or a business with just a click of a button. Now any company that has an online presence has a rating system; the system requires customers to rate the place out of 5 stars. People rate out of their satisfaction and the rating tally up as it defines the business’s capability. Google has made it very easy for companies to do that, as nowadays it requires every customer to leave a review after they are done with the service by the provider. There is another top-rated app called Yelp that provides ratings on hotels and vacation place. These reviews are available whenever someone searches for a business or industry on Google. Seeing those stars and reading the different online reviews make it simpler for customers to think about competitors rapidly, discover whether a company can be trusted and if their items are valuable.Displaying these third-party reviews shows everyone just how important Google reviews are to the overall of a website. And unlike many review sites like Yelp, Google encourages business to ask customers for reviews. A positive reputation can do a lot of things for a company. Here are five reasons why getting 5-star reviews can help a business. 1. Customer rating can help a company better understand business. Both positive AND negative reviews can help improve business. If a company has a few negative reviews online, they can immediately focus on their drawbacks. If the company looks at what the reviewer has to say they will get helpful recommendations. If there is a problem with any products, then the company should evaluate. If an employee is consistently getting mentioned in negative reviews, the company should take immediate action on that employee. In addition, train that employee to do their job better. 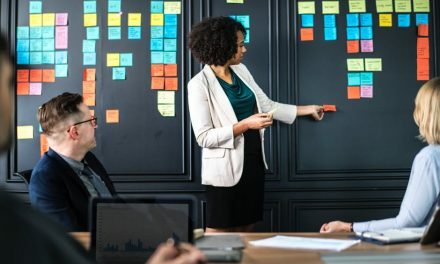 There can be an excellent side to negative feedback because those reviews may point out a business issue, process or employee problem that would have gone unnoticed. 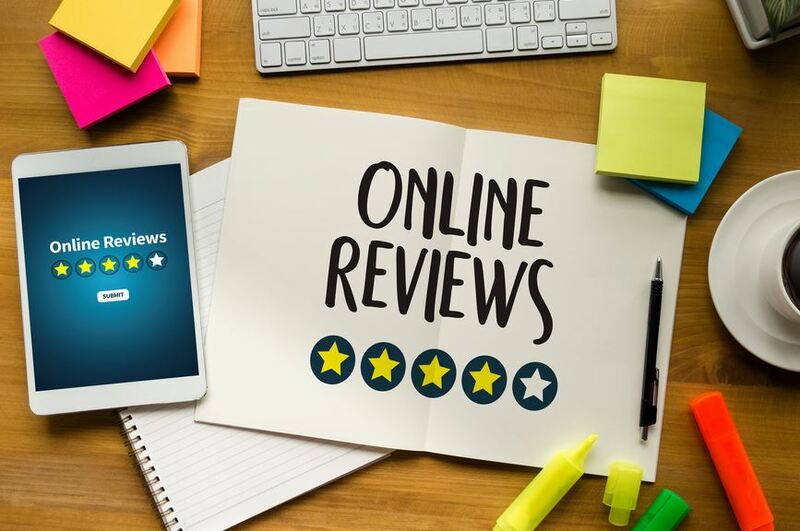 Since the number of online review sites is increasing it offers many benefits to both consumers and the businesses that fully embrace reputation marketing. Getting more clicks on a page is a certainty that more people are interested in the company and its service, the people want to know more about their service, and they are planning to choose it. A study of 6,283 North American consumers was reviewed and requested to envision they were searching on the web down a neighborhood plumber, flower vendor or real estate agent. They have then demonstrated two distinctive points of arrival. One greeting page featured a real client’s review about the business, and the industry said they were a dependable company. So, people are more likely to believe the report left by an actual customer. 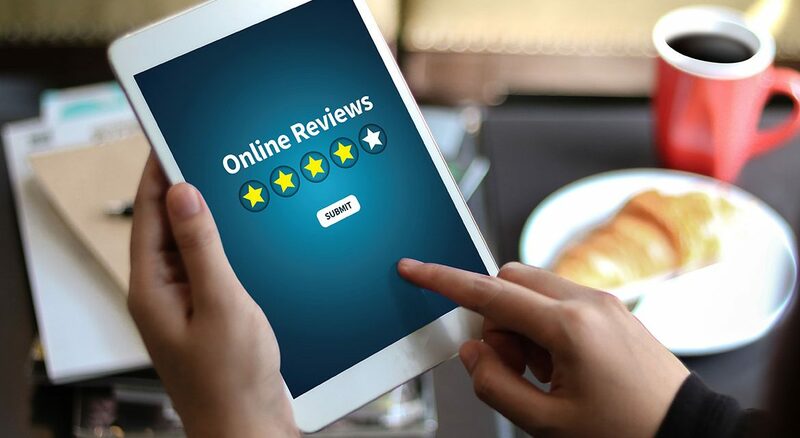 Reviews are one of the necessities for attracting customers; the customers still look at the reviews before ordering any product from any site. As most customers trust positive reviews, then that is favorable for the business. However, if it’s the negative one, then the consumers may not prefer to buy anymore which will lead to a decrease in their sales. 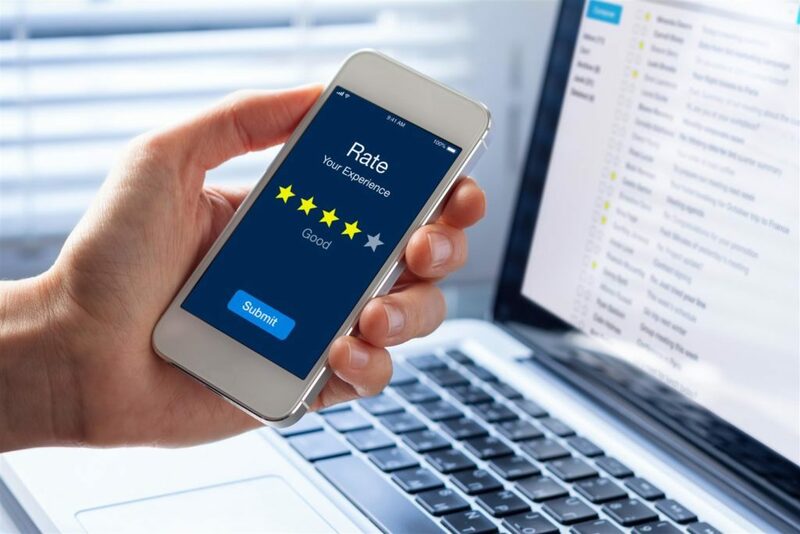 Reviews also help to communicate effectively and improve customer services.They give your business reliability and go about as proof, especially for new organisations. Online surveys likewise give different clients important organisational data, with direct knowledge that the owners might not have thought to share. Google generally shows ten results on the first page. If someone searches anything, the top is always preferred to be the best. If a business ranks high on Google, then more people will get to know about that. Well, then you have to make it a high ranked search engine. 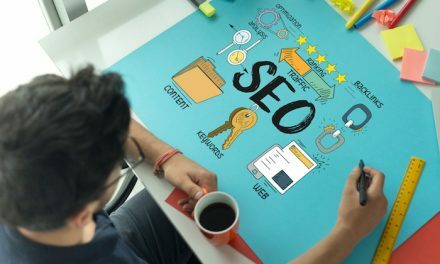 It can be a fantastic opportunity for your business to increase its growth.One of the relevant search engines besides Google, Bing, reports that sites on the top get 42% of the traffic; the others get 11%, and the last one gets 8% as it were. In this way, it unmistakably shows why your sites should be on top. If your business is not on the top rank then at that point make some immediate move to improve your ranking position. Specialists say that if your company can rank on top, then the industry will be multiple times better to your competitors. 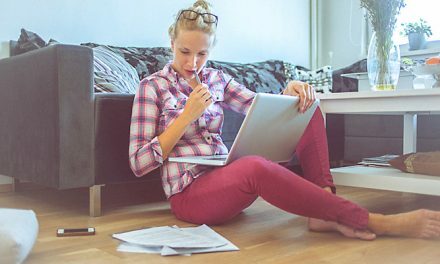 Some online surveys may raise concerns or might suggest some improvements identified with your business. It can be a chance to determine a client’s matter as well as improve the business. A large number of clients who raise worries in online surveys would complain against your company to other individuals, regardless of whether they didn’t post a review. At any rate, if the protest increases, where you can see it, you have the chance to address your client’s worry and react openly. 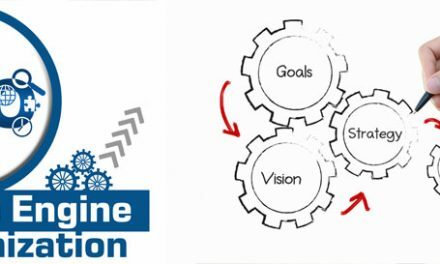 Numerous clients likewise have great proposals about better approaches to get things done or new items that you could offer so that a survey can be an incredible business thought. It leads to encouraging customers as well as build a relationship with them. For the past several years I have worked as an Academic and Content writer for Rivipedia – The Best Online Reviews Provider. Apart from work, I am currently an ACCA student. People find me to be an upbeat, self-motivated team player with excellent communication skills. I am passionate about my work. Because I love what I do, I have a steady source of motivation that drives me to do my best. Thanks to my previous experience, the passion led me to challenge myself daily and learn new skills that helped me to perform even better.